While reading all the Education Secretary biographies I’m also thinking about ways to ‘measure’ their greatness. One academic working on a similar question is David G. Winter, a political psychology professor at the University of Michigan. Winter studies the personalities of US Presidents (in particular) and investigates whether certain personality types are more or less likely to become ‘great’ Presidents. By looking at the things President’s have said during ‘off-the-cuff’ interviews or speeches (and daily schedules of activities), Winter found that Presidents with a high “power” motive are mostly like to be rated rated as “great” by historians. Winter theorises that ‘Power’ people are more likely to be ‘great’ because they enjoy the feeling of being in charge so much that they even enjoy its downsides. Conversely, achievement and affiliation seekers become frustrated by the impossibility of achieving every goal or of being liked by everyone and therefore become disllusioned, withdrawn and leave their role earlier. Could this explain Education Secretaries? 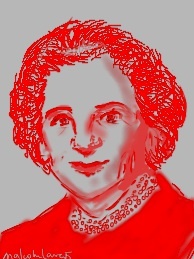 Ellen Wilkinson – For much of Ellen’s life she appears to have held a ‘power’ motive however when selected as Minister, she appears to have gone into achievement overdrive absolutely obsessed with the implementation of the ‘Raising of the School Age’ and becoming very despondent when faced with difficulties. Several historians have argued this lack of ability to achieve what she wanted contributed to her untimely death while still in office. 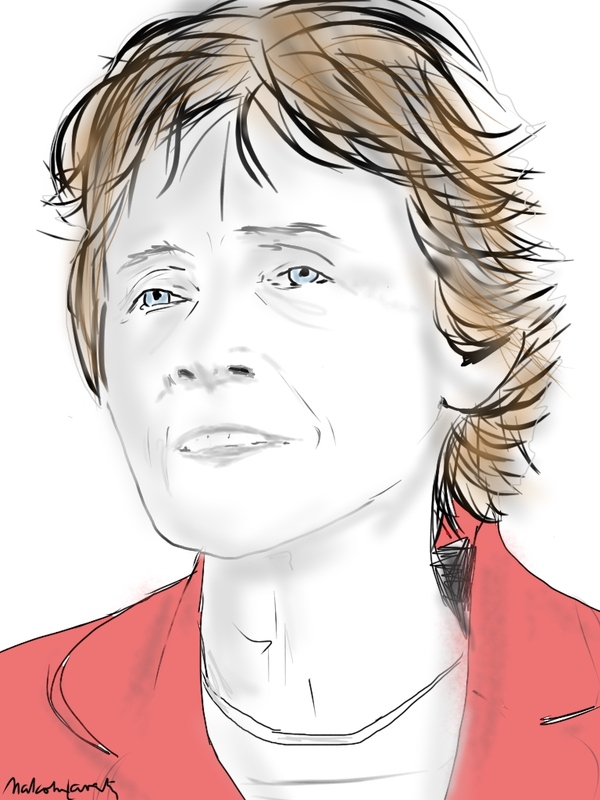 Estelle Morris – Appears to be a classic example of affiliation. In her first interview after resignation she explained how she did not want togrow “a thicker skin” to deal with the fact that people no longer liked her. Instead, she left the role. Indeed, people often think that affiliation is the ‘nice’ motive – but the prickliness and defensiveness that comes when their motivation is shaken is not fun to work with. 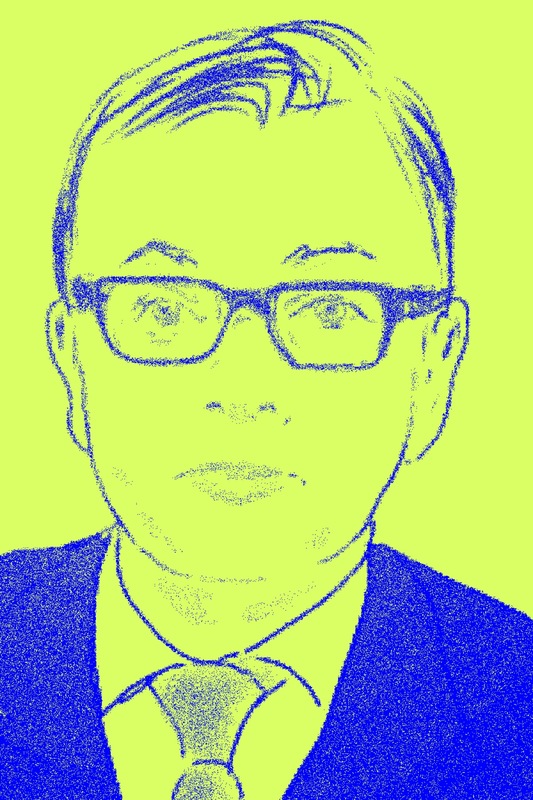 Michael Gove – So far Gove appears to be a classic “power” lover, perhaps most clearly revealed when recently questioned at an Education Select Committee about glitches in his policies he nonchalantly replied: “Coherence comes at the end of the process”. To think that whatever one does is inevitably going to come good suggests the motive is not meeting a clear goal, nor of being liked, which leaves only one other choice! This is only the start of my thinking about this issue, but it’s certainly an interesting thought. What has motivated past Education Secretaries? And does it matter?